The stories we hear from bystanders are very rich and diverse and help us understand what the experience of being a bystander is like. 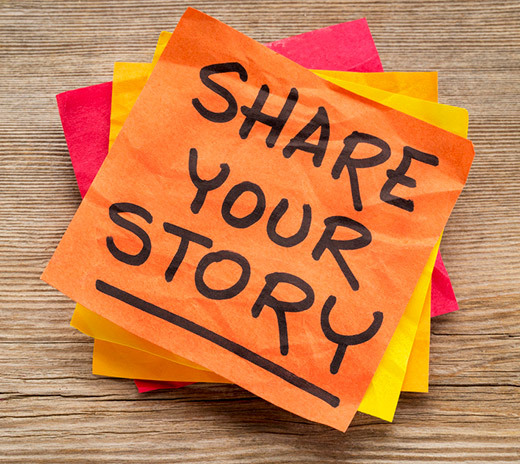 Please tell us your bystander story here and we will share it on the website for others to read and connect with. ™ The heart and / Icon on its own and the heart and / Icon followed by another icon or words are trademarks of the Heart and Stroke Foundation of Canada used under license. 30 Bond St., Toronto Ontario M5B 1W8, Canada. Copyright © 2016 Bystander Support Network. All rights reserved.